On Thursday 23rd August we held two very special digital animation workshops at The Forum as part of this summer’s ImagiNation offer. 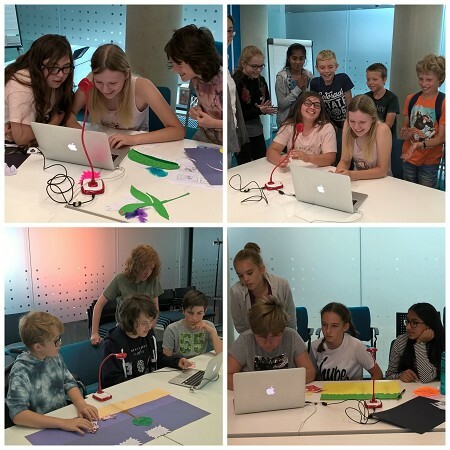 With the help of the fantastic Victoria Button and Signals, 20 children, aged between 9 and 18, created 5 totally original short animated films using animation software, miniature cameras and their own fantastic artistic creations. A brilliant time was had by all involved and the finished creations will be available soon on the Library’s Facebook page and hopefully also on the Big Screen at The Forum. They are definitely worth checking out. ImagiNation is a partnership project between the libraries in the East of England, supported by Arts Council England.